We thank curator Dr Mike Dickison for his week curating both @realscientists and the Whanganui Regional Museum. 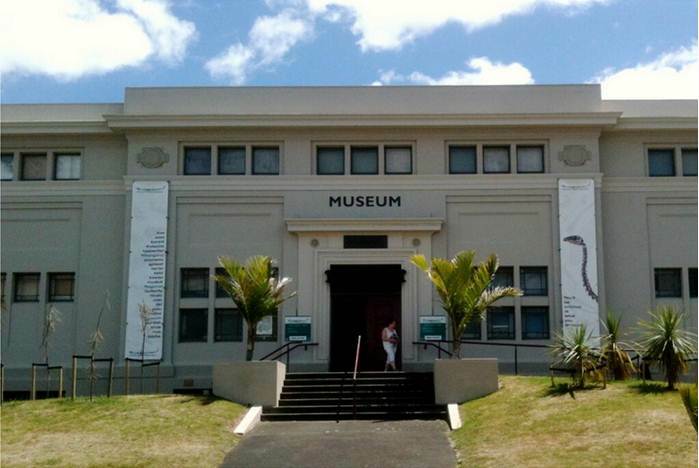 Mike’s workplace, Whanganui Regional Museum – charming, no? Mike’s work on moas, combined with science communication had held us in thrall all this week. Modern New Zealand and Australia fondly refer to each other as cousins, being separated by a short stretch of water and settled by Europeans around the same time. But two land masses could not be more different: one lush, green, youthful, volcanic; the other ancient, largely dry, only habitable in the coastal zones. In Australia, the megafauna encompassed marsupials and other mammals and saw the evolution of monotremes, some of the oddest animals anywhere. Meanwhile, in New Zealand, giant birds, the Moas ruled, in the absence of large predators, which saw the evolution of rich and varied bird life. So, out of the mouths of the descendants of dinosaurs. How come New Zealand gets the cool birds? 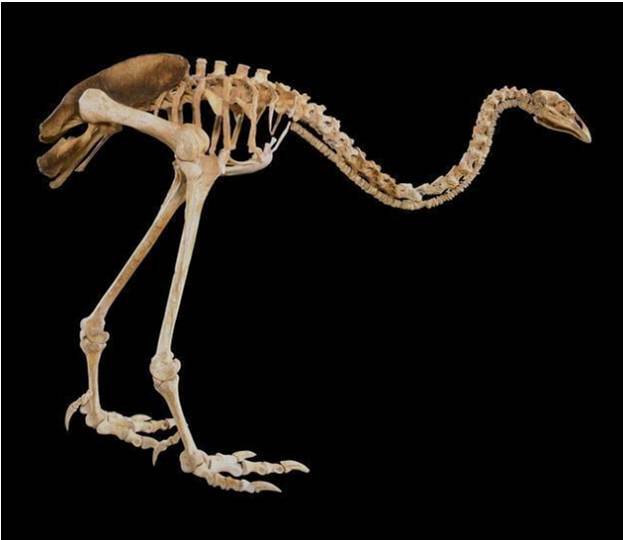 Mike shared with us the under appreciated joys of having REAL New Zealand moa skeletons on display, rather than their fake North American moa ancestors (also known as dinosaurs). Mike relayed to us that museums are something more akin to libraries for researchers, rather than venues purely for displaying things. The public isn’t being ripped off if only 1% of a museum’s collection is on display. Thanks to Mike, twitter now has been let in on the shocking secret that some old things in museums actually look rather gross and are best kept in basement drawers. Mike covered an array of interesting topics this week, and we were most tickled by Mike fanboy-ing out over dodos – and who wouldn’t when you can display them uplit to give it that proper authentic ‘rockin’ out like a dodo at the disco’ vibe. There was also an interview on Radio National where Mike explains how Angry Birds is just like World War II (obviously…) and some serious myth-busting about the why birds have hollow bones (it ain’t for weight! ).